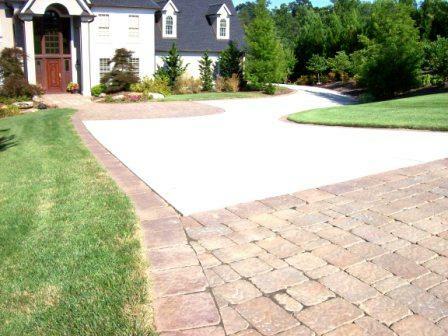 Nothing is worse than having a poorly designed driveway that doesn't circulate or drain properly. Vehicular access to a property is critical in the ability to enjoy a place. 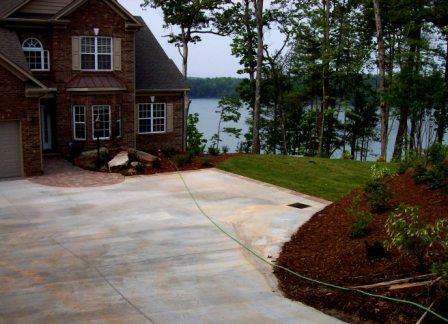 These hardscapes require proper handling of drainage due to the impermeable surface area that creates a "load up" of volume. AppNatInc has a great deal of formal and practical experience dealing with lots of different scenarios. They have to work. Then they can be attractive elements in your composition.